As partners shift towards Cisco’s software-centric Customer Experience model of recurring revenue, hardware asset management occasionally becomes a secondary concern. Subscription software licensing allows businesses to run smoothly on a day-to-day basis, and as a result, software asset management has become the focus of many enterprises. In fact, software renewals and recurring revenue are core parts of the CX model. But while managing usage and renewals for software is important to ensure your business stays at the forefront, it’s equally important to stay on top of hardware asset management. An enterprise’s hardware IT assets allow its users to utilize software subscriptions to their full potential. 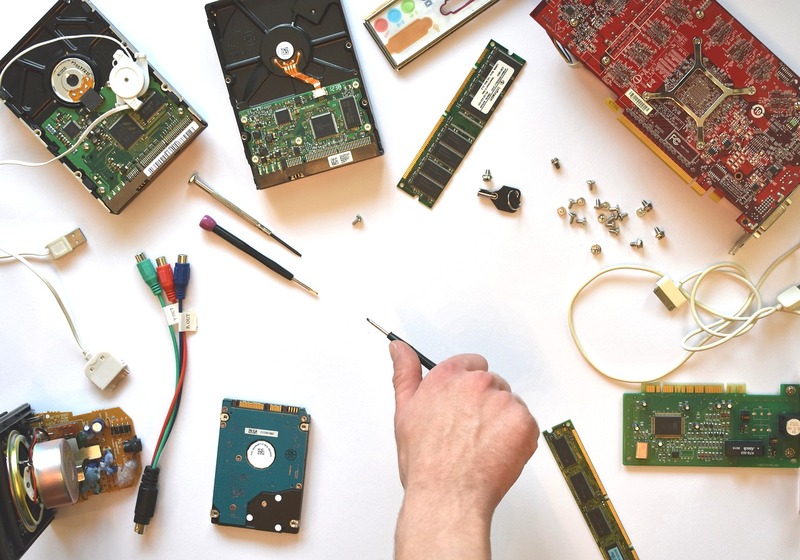 Poorly managed hardware can lead to expired maintenance contracts, missing assets, or uncompleted updates. Mismanaging your hardware assets inevitably leads to a decline in effective software utilization. While software asset management and the transition to a software renewals focus has shifted the way many Cisco partners think about asset management, be sure to maintain hardware management practices during this transition. Allowing one integral aspect of the customer lifecycle to slack during a transition sets up operational failure in the future. Ultimately, success depends upon replacing confusion with clarity in all aspects of the hardware and software asset lifecycle.